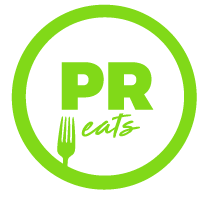 The most-frequently asked question I get from Puerto Rico Eats’ readers is which local restaurant is my favorite. That one restaurant I can’t live without. I have many favorites all around the island, but the one where I would happily eat every day for the rest of my life forsaking all others is Marmalade. At the helm of Marmalade is Chef Peter Schintler, an Iowa native who attended culinary school in Baltimore and has worked at some of the best restaurants in the world such as Le Cirque in New York City, La Contea in Northern Italy, and Le Manoir Aux Quat’Saisons in England. 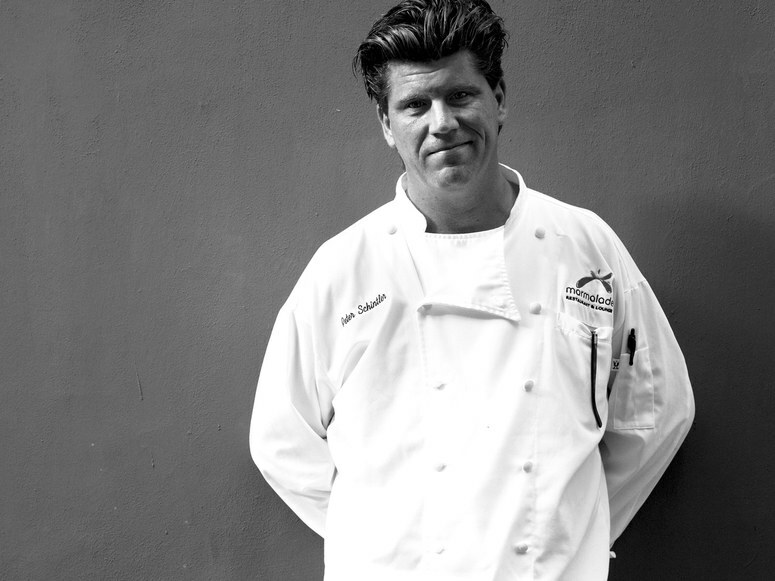 Chef Schintler gained recognition in Singapore where he was nominated as Asia’s rising star Chef of the Year in 2003, as well as, Hotel Magazine and Villeroy & Boch naming his restaurant Blu, as one of the top ten best restaurants in the world that same year. 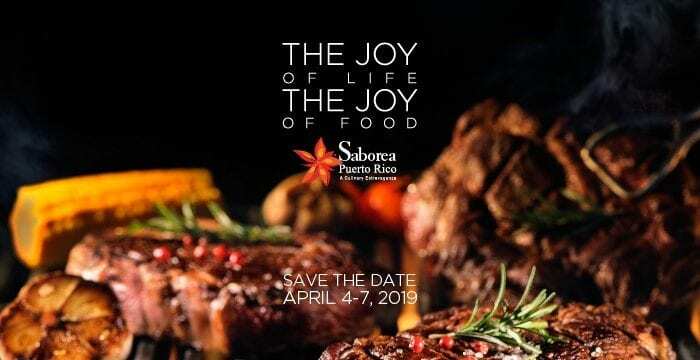 Thirteen years ago, Chef Schintler’s globetrotting brought him here to Puerto Rico where he realized the potential of the Island’s dining scene and Marmalade was born. Marmalade’s menu focuses on seasonal, sustainable, farm-to-table local ingredients. 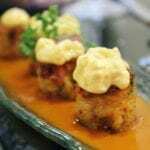 It highlights local flavors and incorporates global influences to create spectacular dishes. Order a la carte or design your own three ($55.00 per person) to six ($85.00 per person) course tasting menu. It can be enjoyed with wine pairings for an additional fee. Pro-tip: Always get the wine pairings, they are amazing. 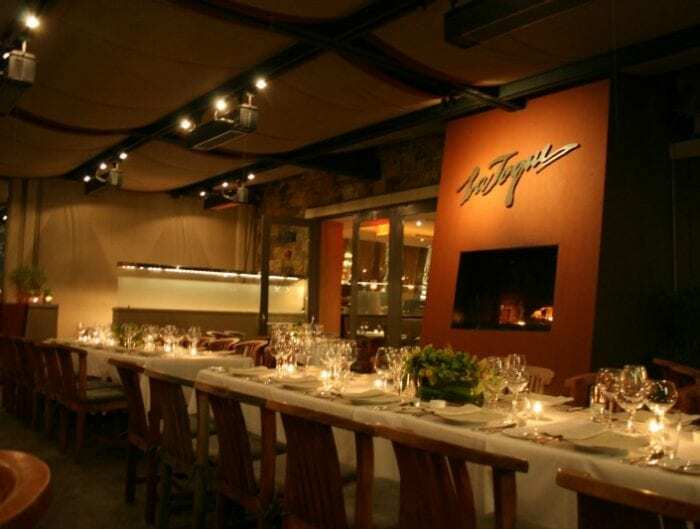 There is a reason why the restaurant has received the Wine Spectator Award of Excellence on a yearly basis since 2008. Just sit back and enjoy the ride. Good news vegetarians! Marmalade features an extensive and delicious vegetarian menu that is sure to please even the most discerning palate. After Hurricane Maria, Marmalade suffered water damage, developed mold, and all produce was lost. 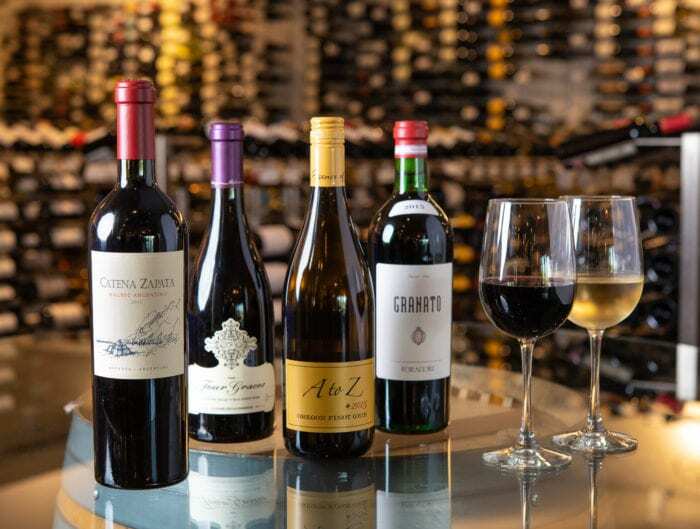 Luckily, chef Schintler received help from his partners at Fine Wine Imports and Aficionado’s Wine and Spirits and was able to store the restaurant’s 150 cases of wine in their warehouses with generators to ensure no damage to this liquid gold while the power was out. We are happy to report that the restaurant reopened on November 17, 2017 and it has not skipped a beat. 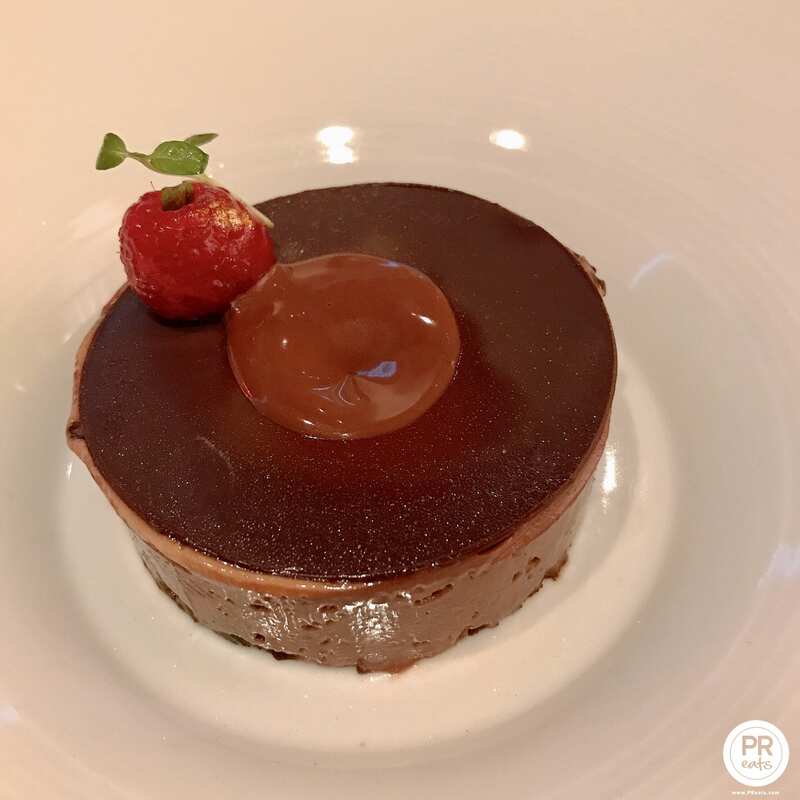 We visited the restaurant a few weeks ago and had the usual amazing dining experience that we have come to expect every time we visit Marmalade. 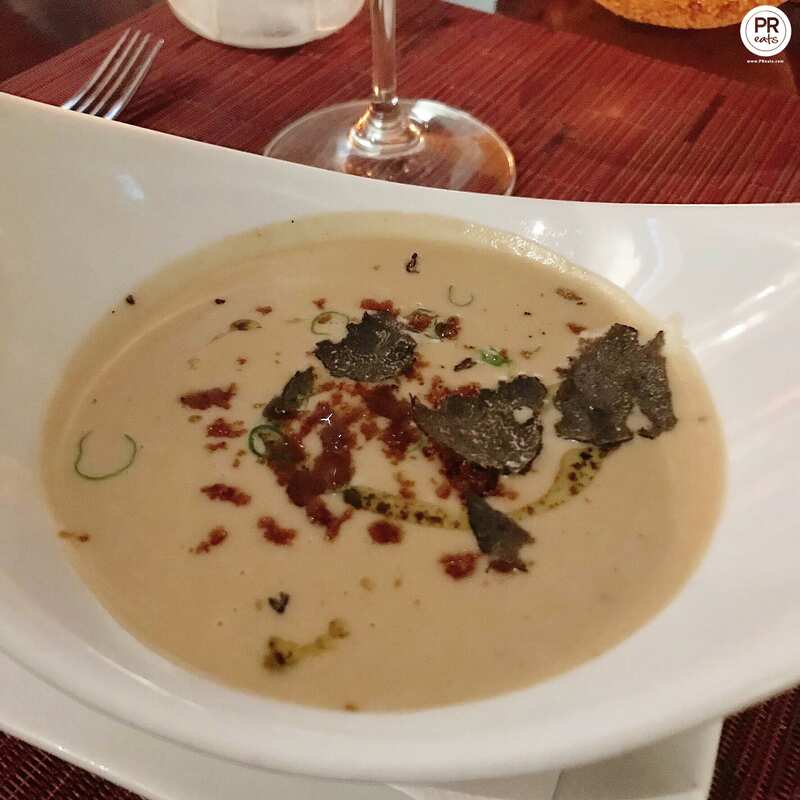 When visiting Marmalade, you have to try their signature dish, the Tiny White Bean Soup topped with decadent Black Truffles. It is the stuff dreams are made off and at the end of your meal, you will get a bit of the soup to go along with the recipe to prepare at home. 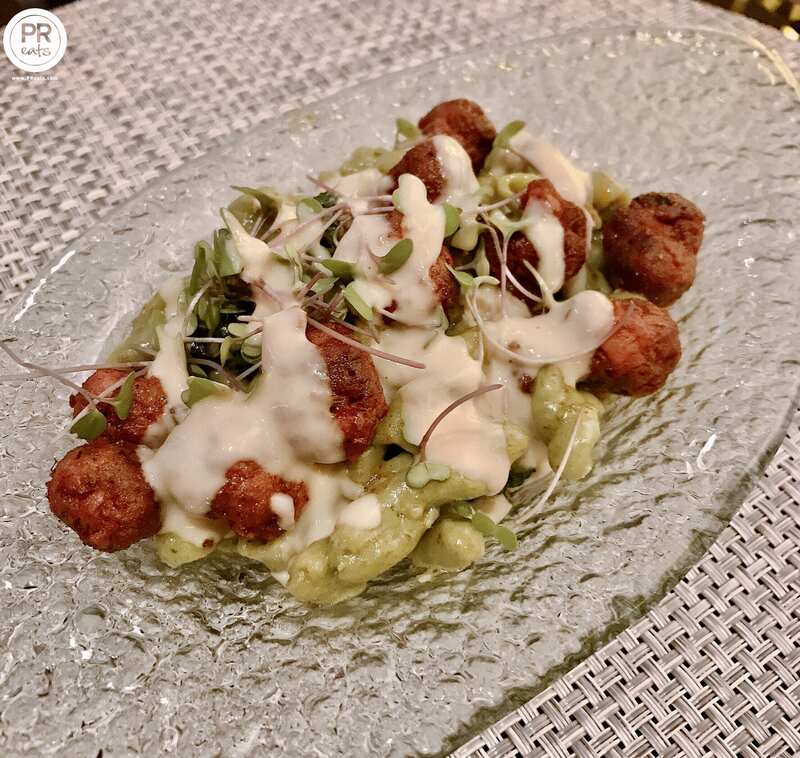 K Ale Fredo: homemade kale pasta seasoned with gruyere, parmigiano, Italian sausage finished tableside with an organic white bean alfredo sauce. 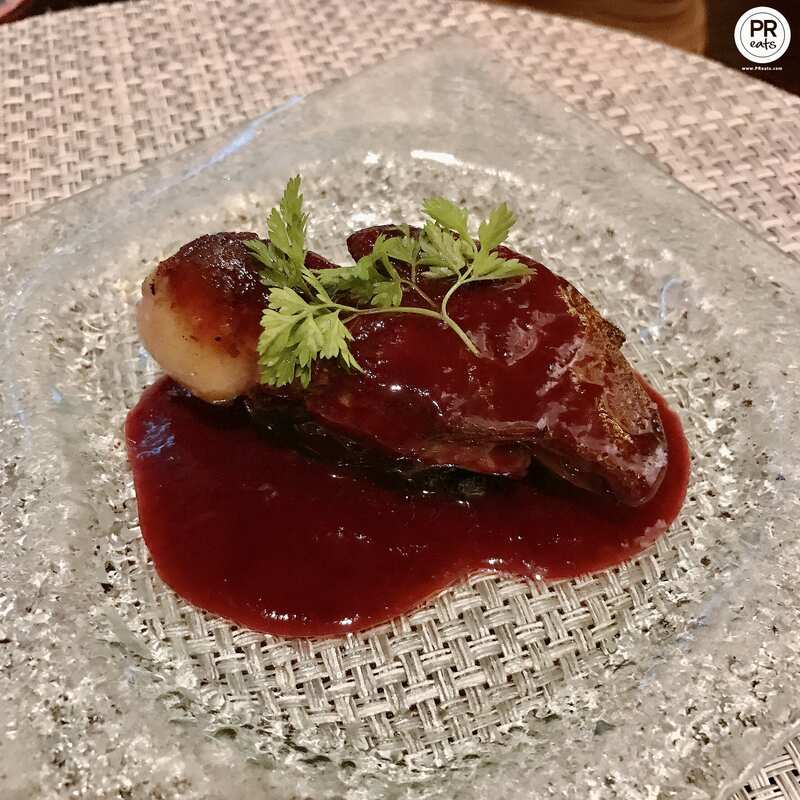 Foie Gras: pan roasted with a warm black berry sauce confit sausage & toasted brown bread. 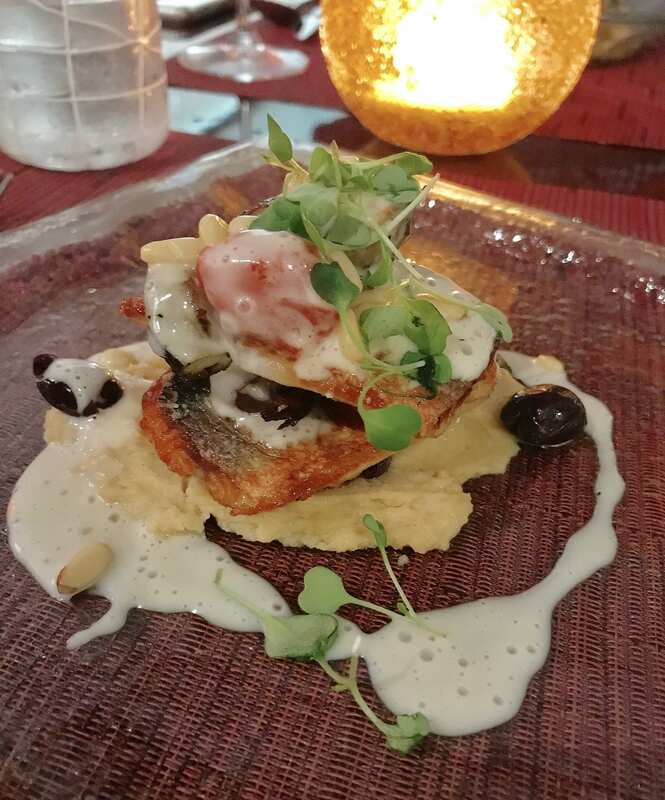 Branzino: pan roasted with braised organic fennel and grilled fresh black mission figs lemon verbena emulsion. 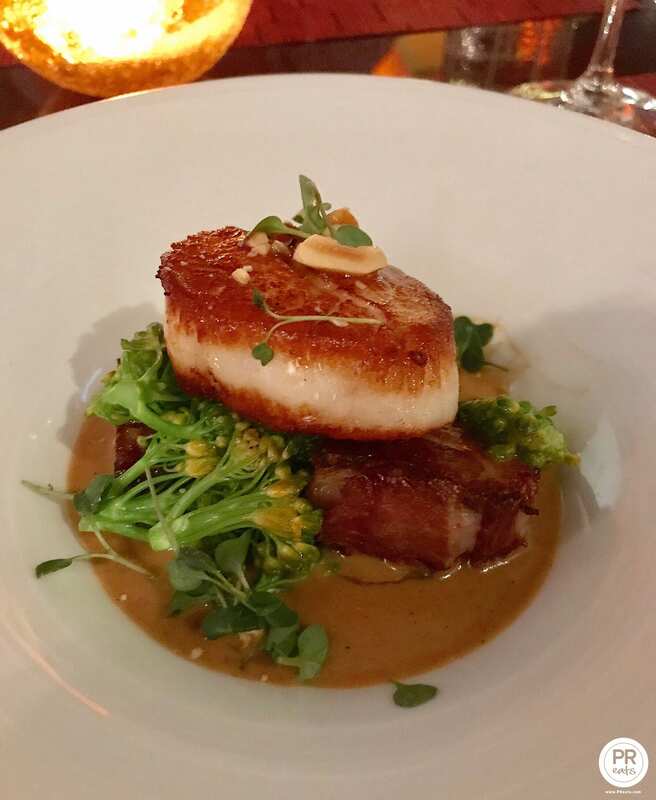 Surf-n-Turf: Pork Belly and Diver Sacollp with homemade hoisin season with garlicky rabe and peanut green chilli emulsion. Choco8: If you are a chocolate lover this dessert which incorporates eight different types of chocolate in all kinds of textures is for you!